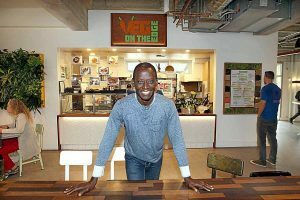 Veg on the Edge is the first restaurant of its kind. 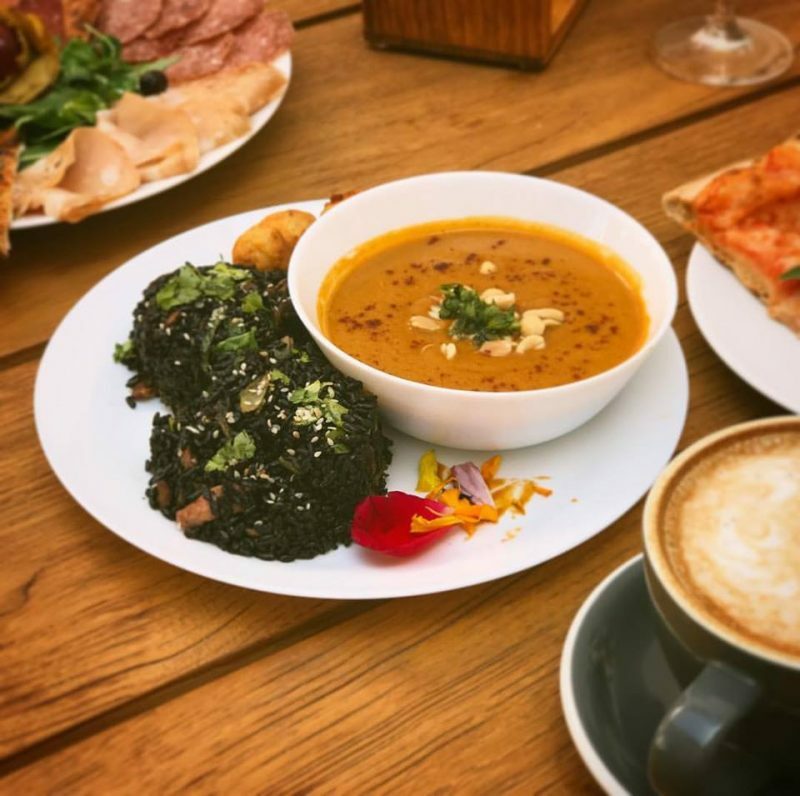 Located in the Abbott Square Market in Santa Cruz, California, this restaurant is not just kosher, it serves vegan, gluten free, West African cuisine. The menu features breakfast dishes, burgers, soups, salads, and bowls. Bowl dishes include shiitake black rice, Yaji mushroom sauce, quinoa and roasted veggies, and Crimini stew. Hours of operation are Sunday 8am-9pm, Monday-Thursday 11am-9pm, Friday 11am-10pm, and Saturday 8am-10pm. Veg on the Edge is certified by Rabbi Chaim Leib Schneider.